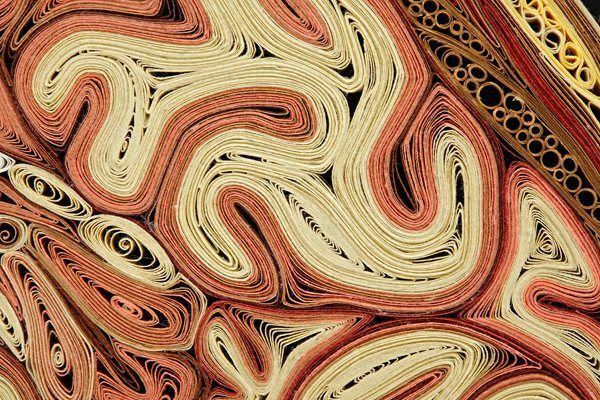 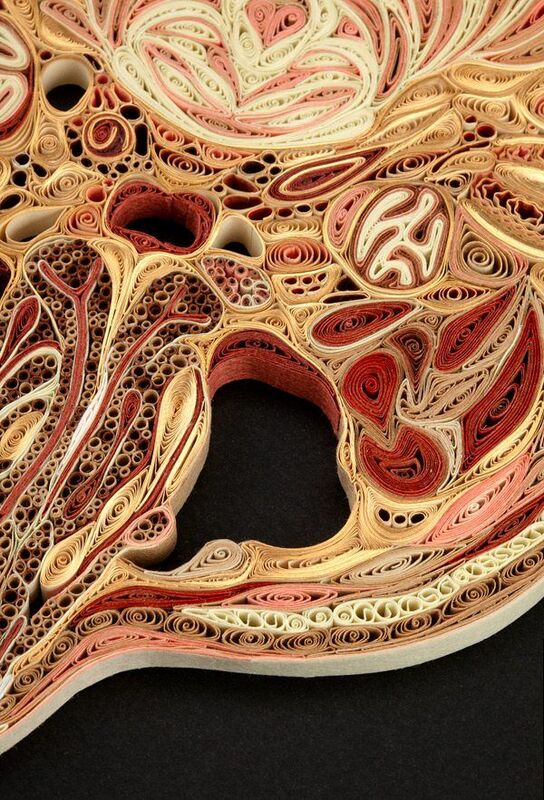 Quilling or paper filigree is the art of using rolled strips of paper to create decorative designs. 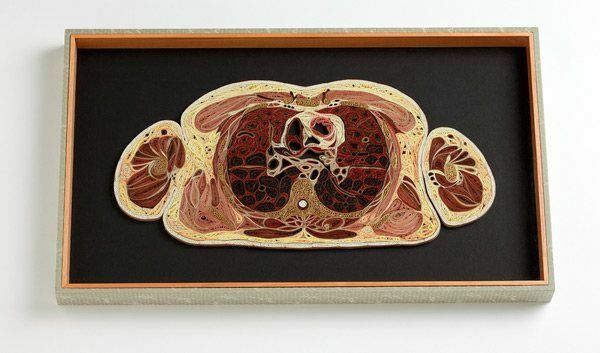 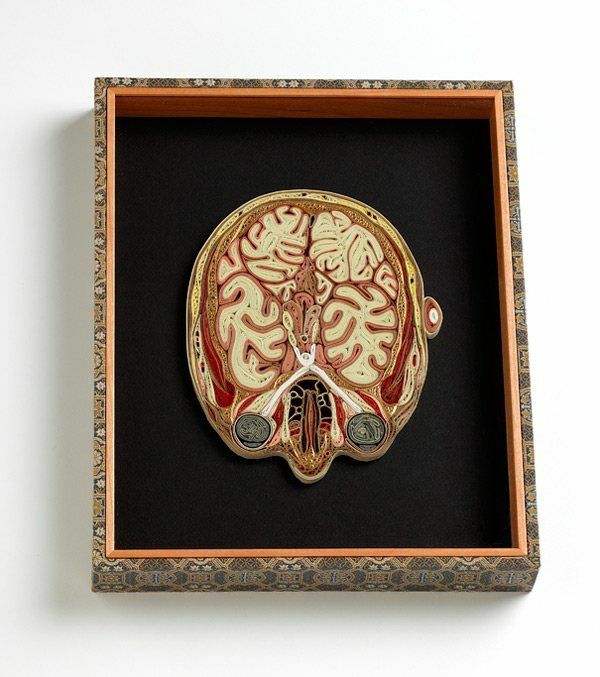 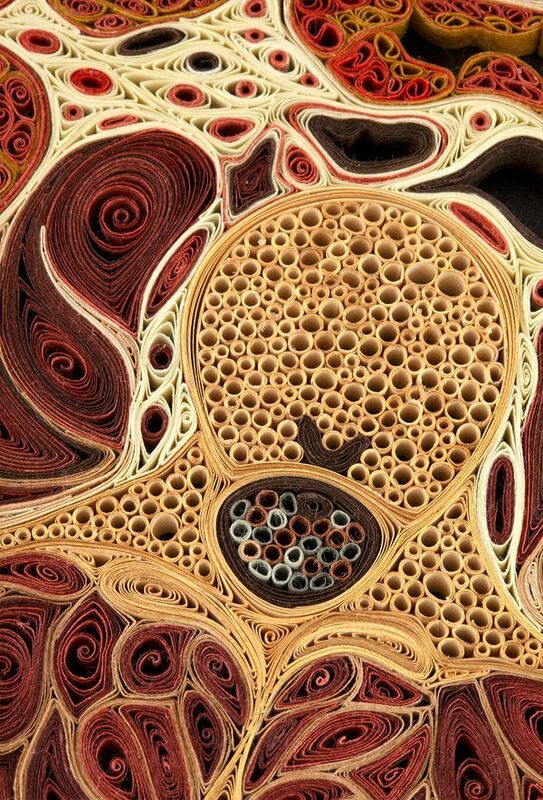 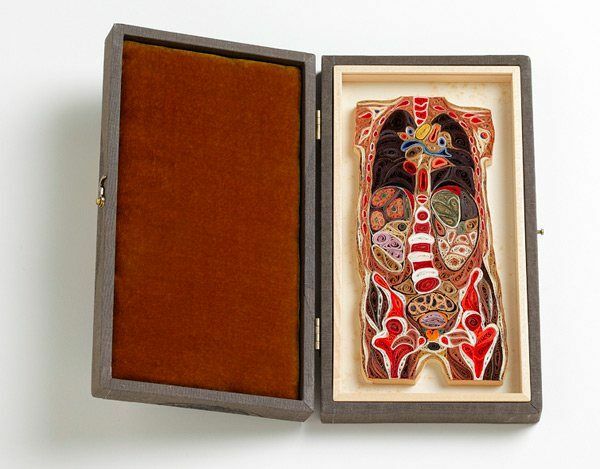 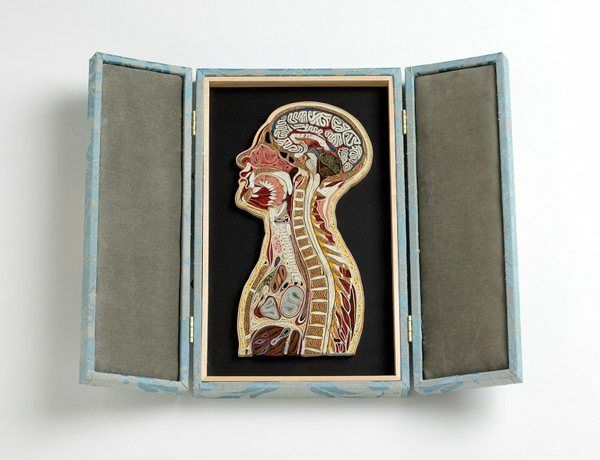 There are several ways to design by quilling, and artist Lisa Nilsson takes up the challenge with the idea of anatomical cross sections of the human body, which can be found on her Tissue Series. 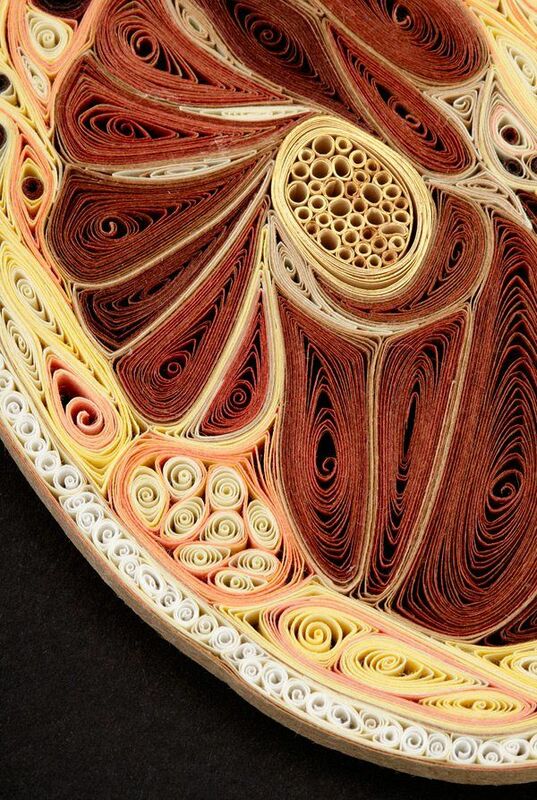 With photographs of each cross section comes several weeks of paper filigree using the smallest tools possible for rolling and shaping Japanese mulberry paper and gilded edges of old books. 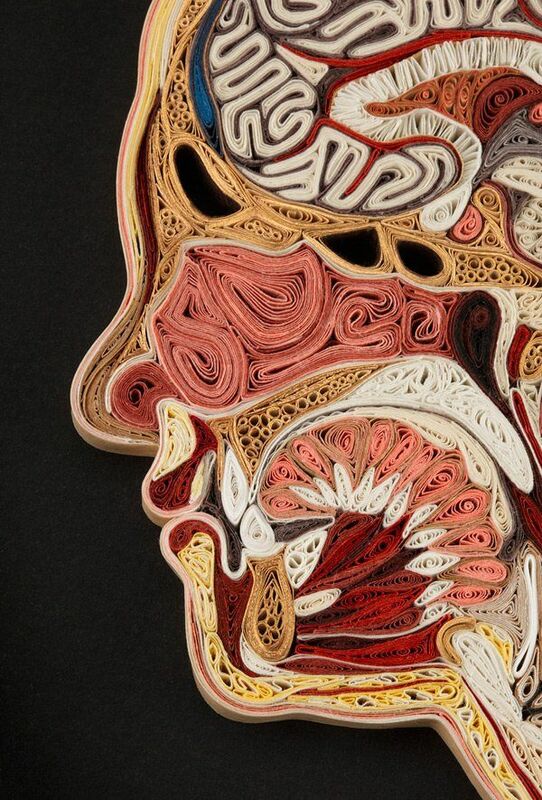 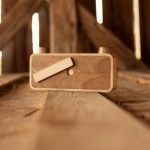 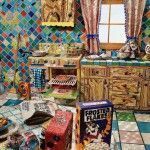 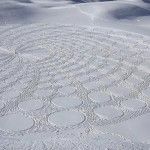 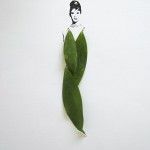 Check out her Tissue Series and other artworks here.